Please complete the form below and your enquiry will be sent directly to Prinsloo Architectural Design Office Gansbaai via email. 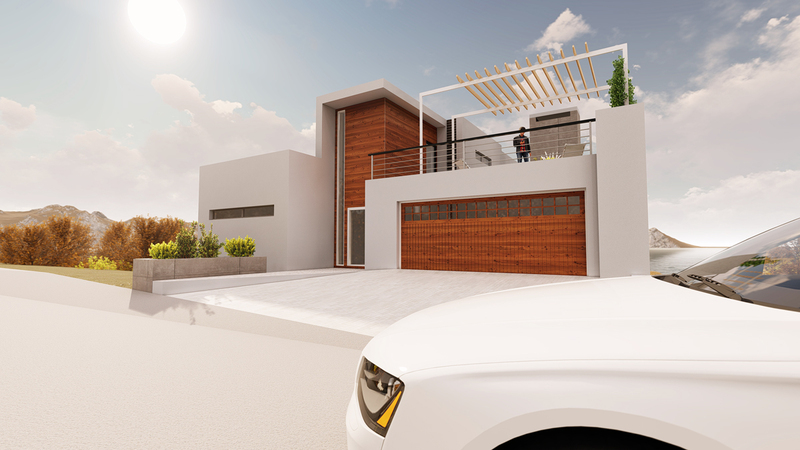 Your enquiry has been sent to Prinsloo Architectural Design Office Gansbaai. 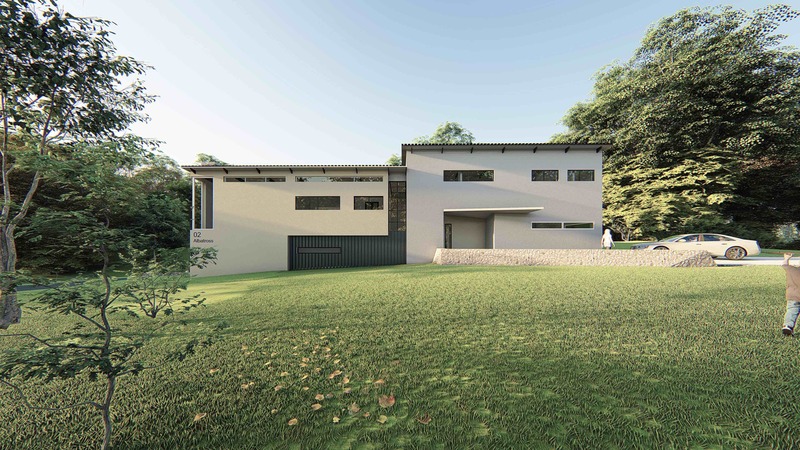 As we are always striving to improve, provide the best for our clients and keep abreast of progress in the Architectural Industry, Photo Realistic Rendering is now part of our service. 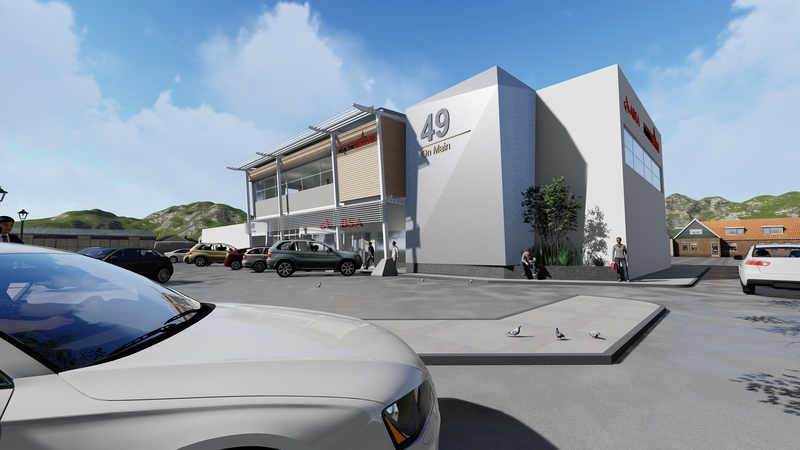 This most recent addition to our Business enables our clientele to visualise and experience their project before actual construction commences. We are also aiming to provide Virtual Reality soon... which will place one inside your Virtual Building! My first try at a new program. Restoration of an eyesore into an innovative residence.